We are recommending best 10 data structure and algorithm books which help to learn the data structure and algorithm fundamentals. We selected books based on our experience and explained the factors involved with each book selection. We didn’t rate any book and each book has good topics coverage. We have a lot of data structure and algorithm material which is freely available on the internet. But, when the candidate starts reading from the internet, they may deviate from learning the data structure and algorithm and may not be able to cover all the topics. Books help to learn the data structure and algorithm in a focused way without much disturbance. 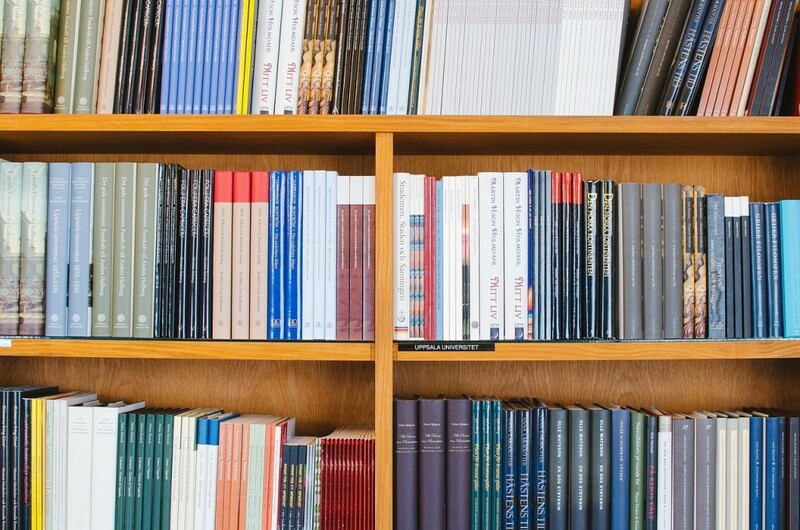 If the student learning the data structure and algorithm in the curriculum, they can browse the following books to understand the concepts clearly. The Data Structures and Algorithms Made Easy explains the data structure and algorithm concepts with source code. The user can understand concepts and test with C/C++ compiler. If the user wants to learn using java programming language, they use “Data Structures and Algorithms Made Easy in Java”. This book explains the concepts in 21 chapters which cover Recursion and Backtracking, Linked Lists, Stacks, Queues, Trees, Priority Queue and Heaps, String Algorithms, Algorithms Design Techniques, and more. It also explains with multiple approaches for each problem. The user can understand the algorithm analysis for each problem. 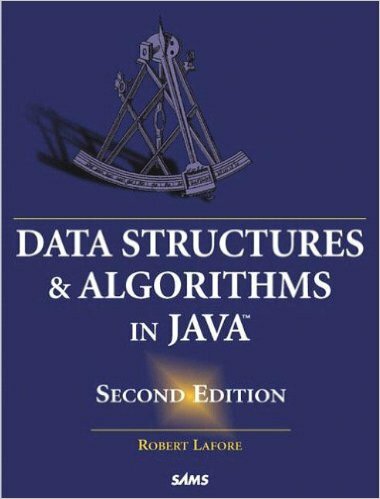 The Data Structures and Algorithms in Java explain the concepts at the basic level. This book explains the concepts using java build in library functions and java futures. It also adds the suggested solutions to the programming projects for each chapter. The user can download the source code. 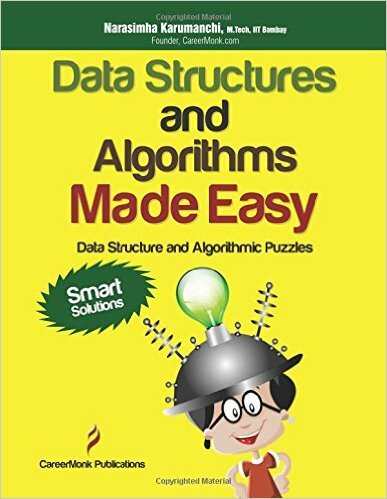 This book was written as a textbook for a “Data Structures and Algorithms” course and all the expected topics are covered; arrays, queues, stacks, linked lists, trees, hash tables, heaps, sorting, recursion, and searching. The Algorithm Design Manual helps to prepare the programming interview. Good algorithm designers understand several fundamental algorithm design techniques, including data structures, dynamic programming, depth first search, backtracking, and heuristics. This book explains basic concepts with Pseudocode. The Pseudocode can be transferred to any programming language without much struggle. 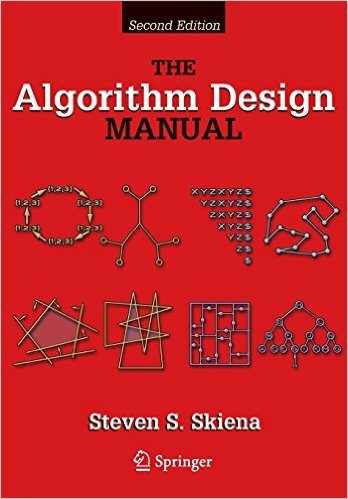 The Steve Yegge — Get that Job at Google recommends Algorithm Design Manual book for google interview preparation. This book also adds the real world war stories where the data structure and algorithm concepts used. 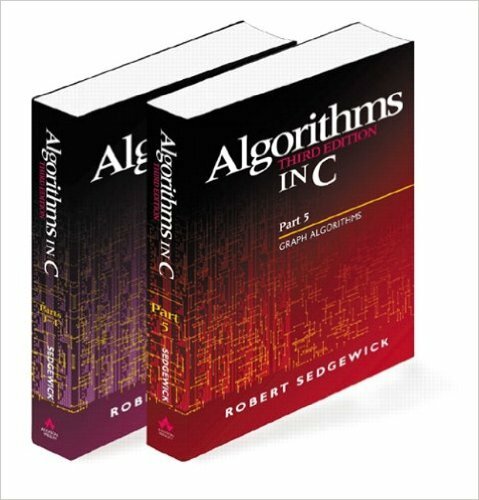 The Introduction to Algorithms book covers a broad range of algorithms in depth. It can be used by all the levels of the programmer from graduate student to working professional. This book explains the concept using Pseudocode. It can be transferred any programming language without much struggle. It is a comprehensive textbook covering the full spectrum of modern algorithms including graph theory, string matching, computational geometry, number theory and multithreaded algorithms. This book helps for preparing the programming interview. it may take the longer time to prepare. 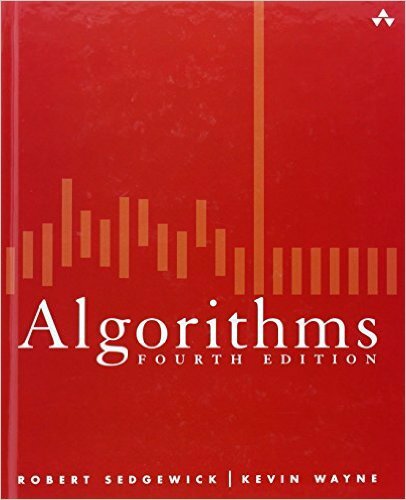 Algorithms are the leading textbook on algorithms today and is widely used in colleges and universities worldwide. This book surveys the most important computer algorithms currently in use and provides a full treatment of data structures and algorithms for sorting, searching, graph processing, and string processing. The Author maintains the online portal which contains full working source code. The student can easily understand the data structure and algorithm using java programming language. 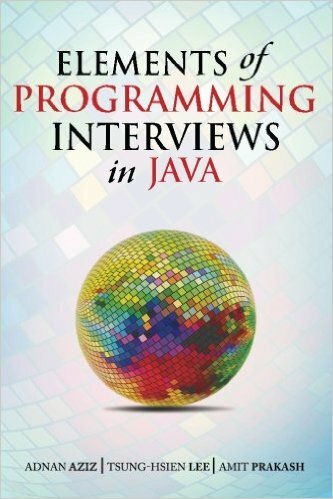 The Elements of Programming Interviews helps for preparing the programming interview. The authors released the separate book for C++ and java. This book presented detailed explanations starting with brute force solution and then refining to an efficient solution. All problems are classified in terms of their difficulty level and include many variants to help you apply what you have learned more widely. All problems include hints for readers who get stuck. This simulates what you will face in the real interview. This book contains the information about the difficulty level for each problem. 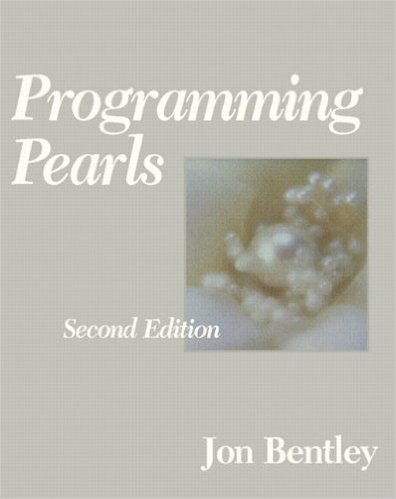 Programming Pearls is a Jon Bentley’s collection of programming pearls is commonly included among the classics. It includes sorting algorithms, merge sort, bit vectors, binary searches, program correctness and testing, improving performance, engineering and problem-solving techniques, divide-and-conquer and scanning algorithms and more. This book provides tutorial and analysis each problem with performance analysis. It also provides the exercise problems using C programming language. The Algorithms in C is an essential resource for computer science researchers, students, and working developers. It contains 2 books. 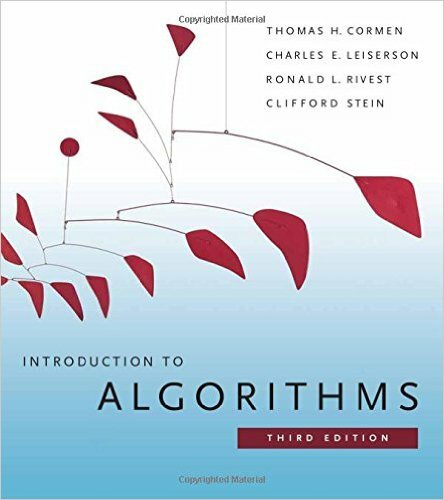 The first book introduces fundamental concepts associated with algorithms and data structures. The second book focuses entirely on graphing algorithms. It also contains 2,000 exercises. This book also contains the tutorial, diagrams, and C code which can be compile, debug and run directly. The Art of Computer Programming provide comprehensive overview of a wide variety of algorithms and the analysis. The first book begins with mathematical preliminaries, stacks, queues, lists, arrays, and trees–and presents implementations. 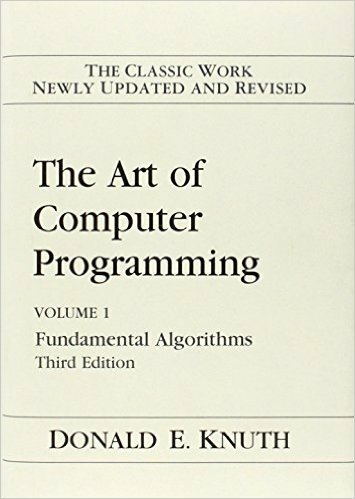 Volume 2 of Donald Knuth’s classic series The Art of Computer Programming covers semi-numerical algorithms. Third volume is the most comprehensive survey of classical computer techniques for sorting and searching. 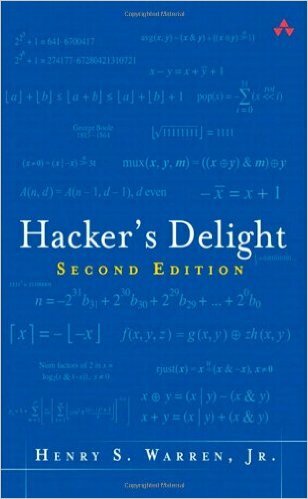 The Hacker’s Delight contain the collection of programming hacks which includes timesaving techniques, algorithms, and tricks that help programmers build more elegant and efficient software and more. It contains collection of programming tricks at the bit level, including a super optimizer program for RISC computers. Thanks for your suggestion. I have made another list of best books of Algorithms and Data Structure.